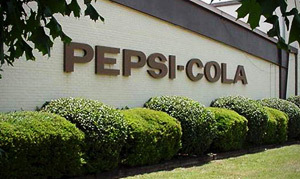 Buffalo Rock Company purchased Pepsi-Cola Bottling Company of the South on February 1, 1983, which included both the Huntsville and Tuscumbia, Alabama market territories. 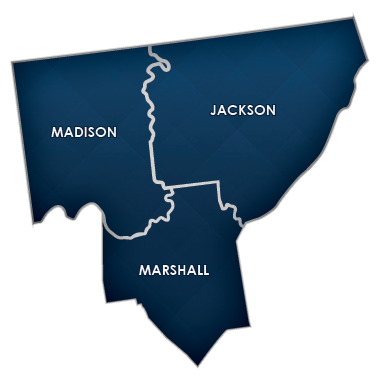 Currently, the Huntsville Division services Madison County and portions of Marshall and Jackson counties, encompassing a population service of over 300,000 people. Diversification has always been a primary focus for Buffalo Rock. Huntsville entered into the coffee business in 1987 and into the Full Line Vending business in 1995. We have quickly become one of the leaders in both of these areas and offer a wide variety of services. From your beverage needs to vending, catering to cafeteria services for large industry, we can take care of your needs. The over 100 dedicated employees on the Huntsville Team are committed to our community and the continued growth of the Huntsville area. Our philosophy is total customer satisfaction.